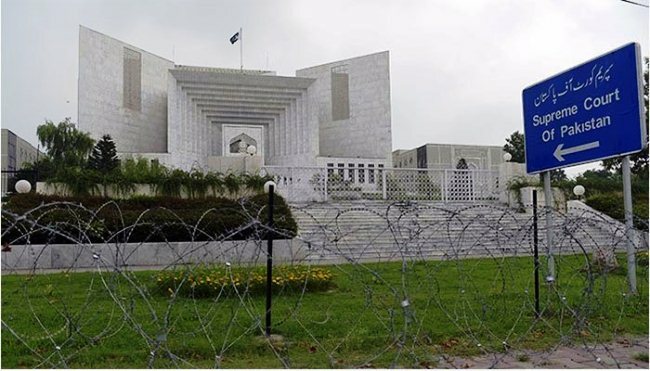 ISLAMABAD (ENN) The Supreme Court of Pakistan on Tuesday will hear the bail plea of a poverty-stricken father languishing in Adiala Jail for a year after he was accused of stealing hens. I searched for the thief at my own but could not find any clue. Now I came to know that Muhammad Zahid had stolen my hens, accused should be arrested and justice be served, read the complaint lodged with police. On the same day, police registered an FIR (Police Form No (1) 5-24) under 380/457 (PPC, 1860) which is a bailable offence. My son was the sole breadwinner for his five children as the whole family moved to Islamabad from Konodas, a small town near Gilgit city across Ghizer river, 10 years ago, Khan told this correspondent. “We have no money to pursue my son’s case. But Sajjad insisted that he had paid dues to his employee. “Accused (Zahid) stole my 15 hens, computer and water cooler,” he said. 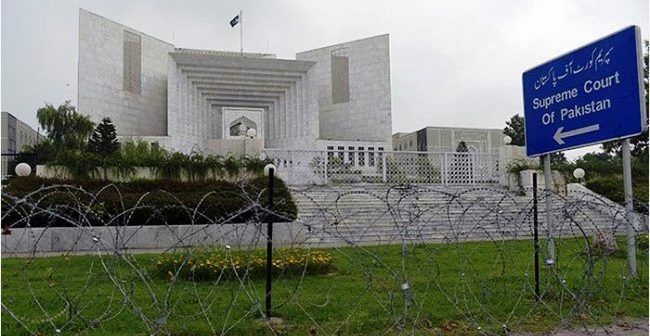 The accused, through his counsel Shahid Kamal, filed a bail plea before the Supreme Court on the grounds that the IHC erred by ignoring the facts.